The Leipzig String Quartet continues their critically acclaimed recordings for the MDG label. 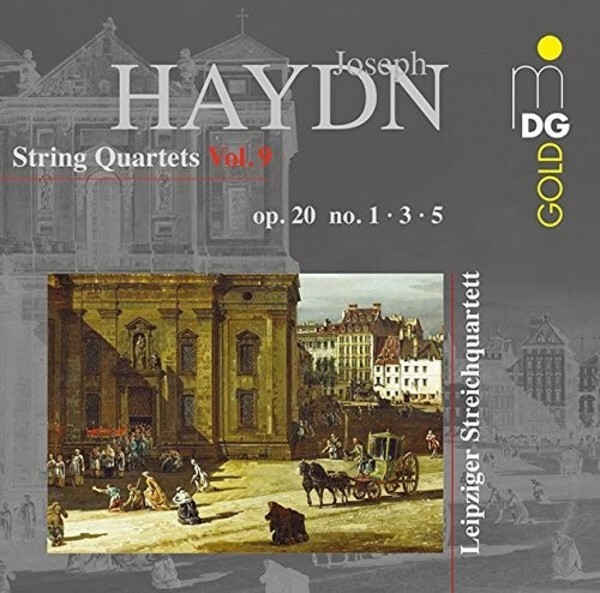 In the ninth volume of their Haydn edition the Leipzig four once again demonstrate the innovative and individual power of this highly fascinating work group now available in full with the new recording of nos. 1, 3, and 5.